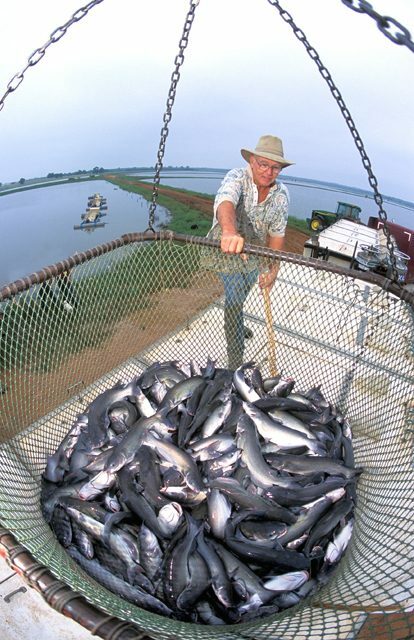 Mega Fish Farms Coming to U.S. Waters? those imported fish are grown on farms in huge underwater cages. worried about pollution from the farms. fish farms could drive down the price of their catch. Next PostNext A Future for ‘Futuregen’?